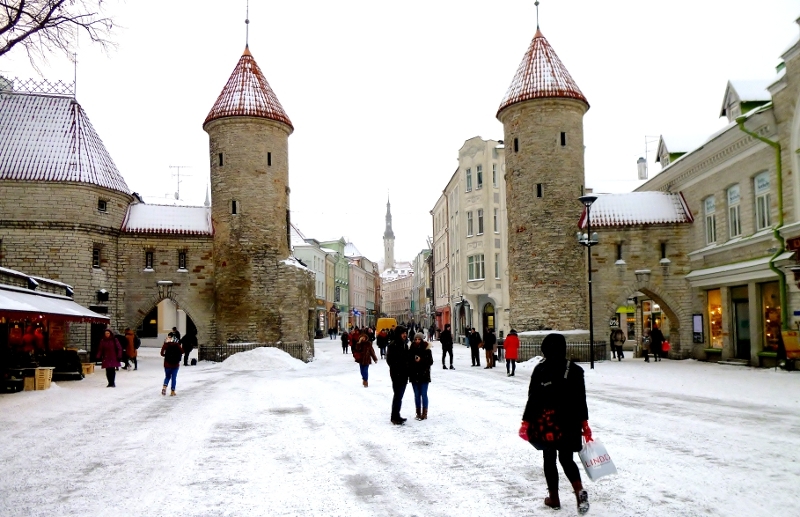 We go to Estonia each year, and so I decided to learn the language. I took an online course from Tartu University which lasted three years, and was hard work! Talking with people is still an effort, but, with time and a good dictionary, reading is easier. I tend to read crime novels, and found some by Estonian authors that have never been translated into English. What better material to work with! The first I’ve completed is The Oracle by Elmar Valmre, first published in 1937. I’m now working on the same author’s The Night of the 18th October, first published in 1938.